Happy Star Wars Speech Impediment Day! It’s Friday! Friday! Gotta go die on Friday! 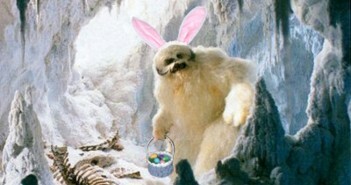 Easter is one of the most neglected holidays in meme-dom, so we gave it a Star Wars theme.